Do you find yourself plagued with unpleasant, unpredictable and often inexplicable digestive symptoms? You are not alone! It is reported that around 20 percent of the population suffers with IBS, and cases are increasing every year. Symptoms can range from uncomfortable through to having a significant impact on your quality of life. 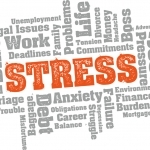 Symptoms often worsen during times of stress. Low FODMAP diet. FODMAP stands for Fermentable, Oligosaccharides, Disaccharides, Monosaccharides and Polyols. These are range of simple and complex sugars that are often poorly absorbed, and can trigger symptoms. Removing FODMAPs should only be done under supervision of a nutrition professional and should not be followed long term. There is no positive test to diagnose IBS and it is usually diagnosed after other conditions have been ruled out. 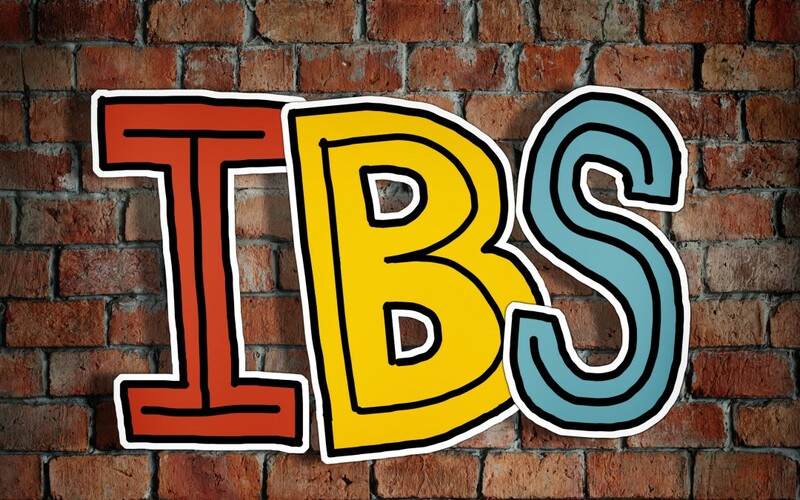 Note that symptoms of IBS can mimic other conditions such as Inflammatory Bowel Disease (IBD), so it is important to get symptoms checked with your GP to rule these out. Dietary and lifestyle interventions and stress management can play a huge role in managing the symptoms of IBS. Identifying trigger foods (many of which are otherwise considered healthy), implementing gut healing protocols and using functional testing where appropriate can all be beneficial in establishing a programme to help support IBS. Get in touch if you would like to discuss how Nutritional Therapy may be of help to you.